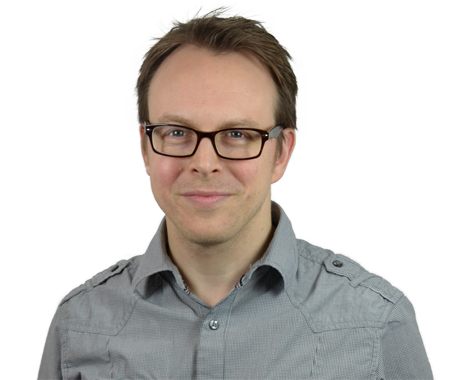 Ian has experience in all stages of user-centred design, including usability studies, information architecture, wireframes, and interaction design. Prior to working at Bunnyfoot, he spent 5 years working in the financial services sector as a UX designer and is used to working on complex, highly regulated projects. Ian had previously spent 4 years working with content management systems, again in the financial services sector, which has given him a good understanding of the technology behind the designs and the challenges it can present. His recent clients include Arsenal, OAG, NEST, Platts and the Department of Work and Pensions. Ian enjoys playing 5-a-side football, cocktail making and travelling (his recent trips include walking the Inca Trail in Peru and cycling down Death Road in Bolivia).